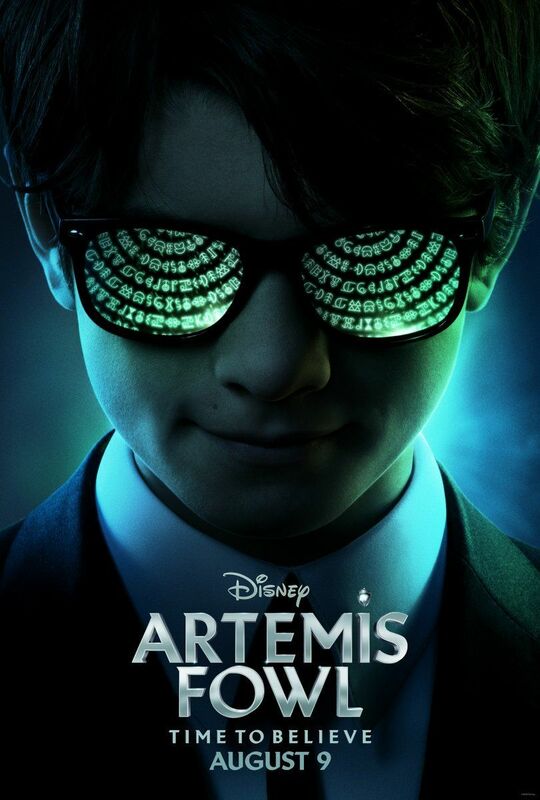 Based on the first book of Eoin Colfer’s best-selling series and directed by Kenneth Branagh, Disney’s Artemis Fowl trailer began principal photography earlier this year filming in England, Northern Ireland and Ho Chi Minh City. The book was adapted for the screen by award-winning playwright Conor McPherson. 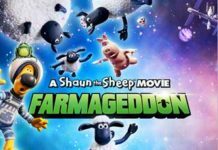 The Artemis Fowl trailer features newcomer Ferdia Shaw who plays the title character, with Lara McDonnell (Love, Rosie) playing Captain Holly Short, a feisty, spirited elf, who is kidnapped by Artemis for a ransom of fairy gold. In the underground fairy world of Haven City, Academy Award®-winner Dame Judi Dench (Skyfall) plays Commander Root, the leader of the reconnaissance division of the LEPrecon, the fairy police force, and Josh Gad (Beauty and the Beast) plays Mulch Diggums, a kleptomaniac dwarf, who attempts to help rescue Holly. 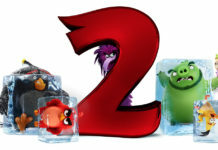 Above ground, Nonso Anozie (Cinderella) plays the Fowl family bodyguard, named Butler, and Tamara Smart (The Worst Witch) plays Butler’s niece Juliet. Miranda Raison (Murder on the Orient Express) plays Artemis’ mother Angeline. 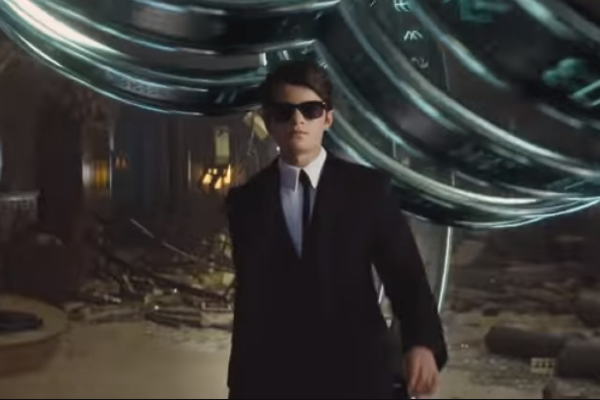 Here’s the Artemis Fowl trailer……. Will Smith & Tom Holland to be Spies in Disguise…….